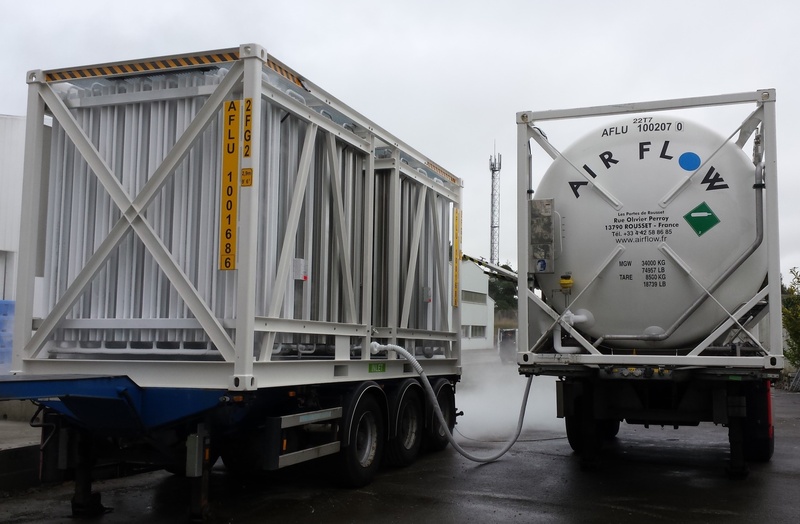 Air Flow affirms its technologic advance on the market with the presentation of The Combo: an innovative Mobile satellite plant system. 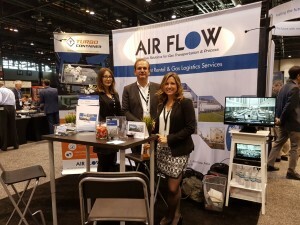 The HHP summit conference, held in early October at Chicago, is the leader in presenting Natural Gas as a solution to high horsepower equipment. 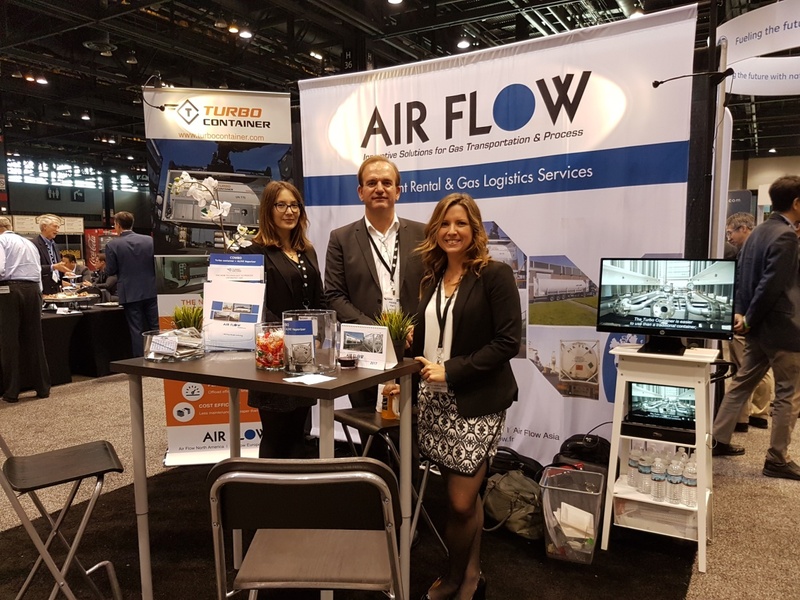 The most important companies are attending; Air Flow has participated as a major player on the gas equipment leasing market to present its innovative system: the COMBO. 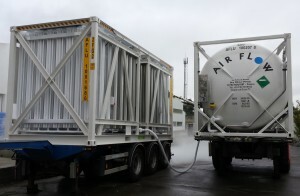 The COMBO the most easy, efficient and safe regasification mobile equipment on the market, the combination of a Turbo Container and a ALIVE Vaporizer.